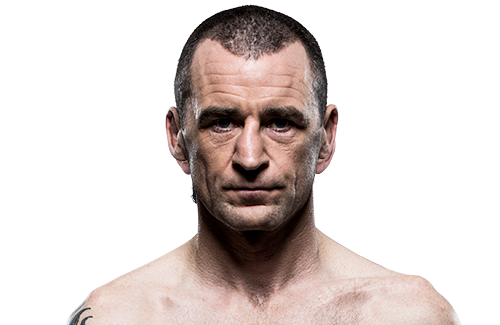 In this segment of UFC Breakdown with John Gooden and Dan Hardy, Fighters Only Magazine editor Nick Peet heads into the camp of Neil Seery before his match up with Ian McCall on UFC FIGHT PASS. 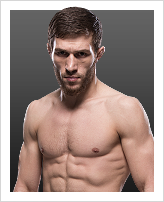 UFC Fight Night at Ahoy Rotterdam on May 8, 2016 in Rotterdam, Netherlands. UFC Minute host Lisa Foiles previews what's at stake for Fight Night Rotterdam on Sunday. Don't miss the action on FS1 starting at 12pm/9am ETPT. When and why did you start training for fighting? I started fighting in 2004 because I like being competitive and wanted to test myself. What does it mean for you to fight in the UFC? It’s a great honor and I’m excited for the opportunity to showcase my talent on a world stage. Ranks in any martial arts styles: I’m always learning but I train in Judo, Brazilian Jiu-jitsu, Boxing, Muay Thai and Karate. Currently a purple belt in BJJ. • Origin of nickname: "If you weren't there, you wouldn't believe me."